Like most period-tracking apps—a market that has exploded in recent years—it offers up predictions on when a user’s period is expected, as well as an estimated fertile window (which, word of caution, can be highly unreliable for pregnancy prevention). 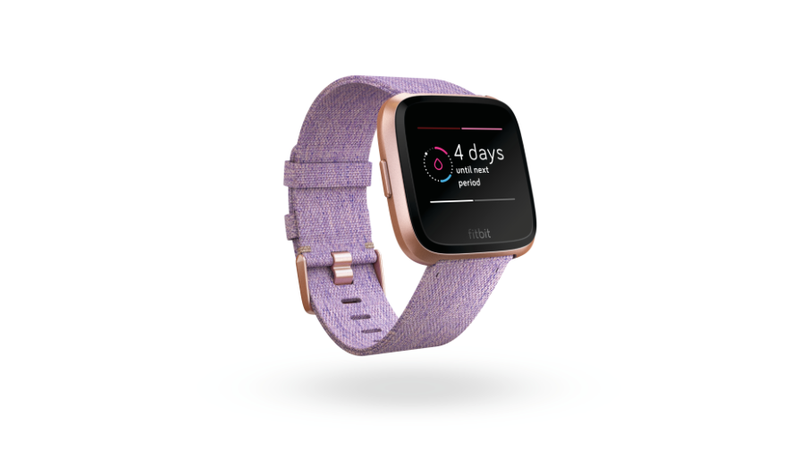 The one thing that sets this feature apart is that it’s integrated with all of the other information tracked by Fitbit, like sleep and activity levels. 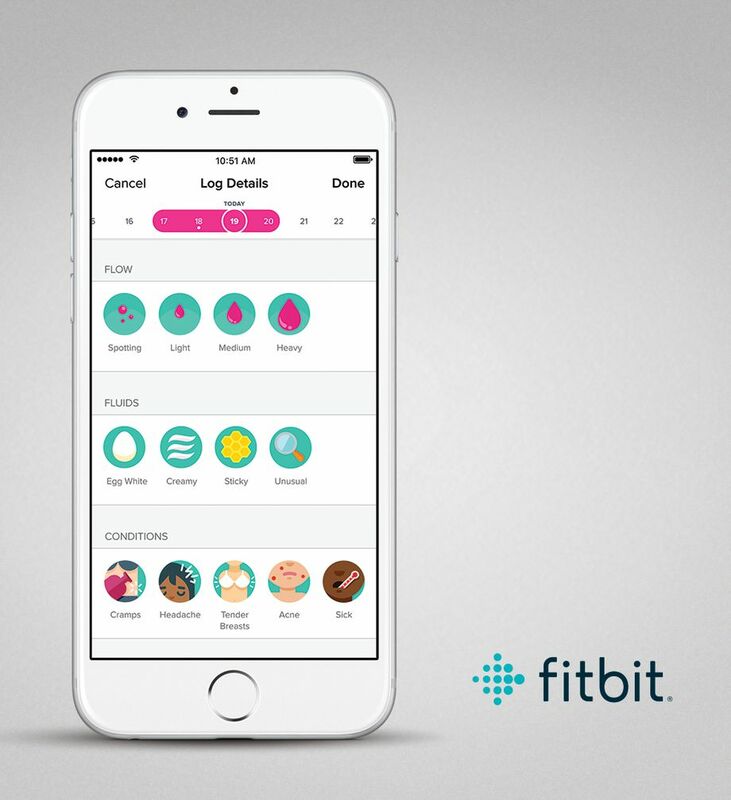 As a Fitbit blog post puts it, “By having all of your health and fitness information in one place and looking at your data over time, you can better understand connections between your activity, sleep, and cycle symptoms.” Or you can use it to draw spurious, baseless conclusions—user’s choice!